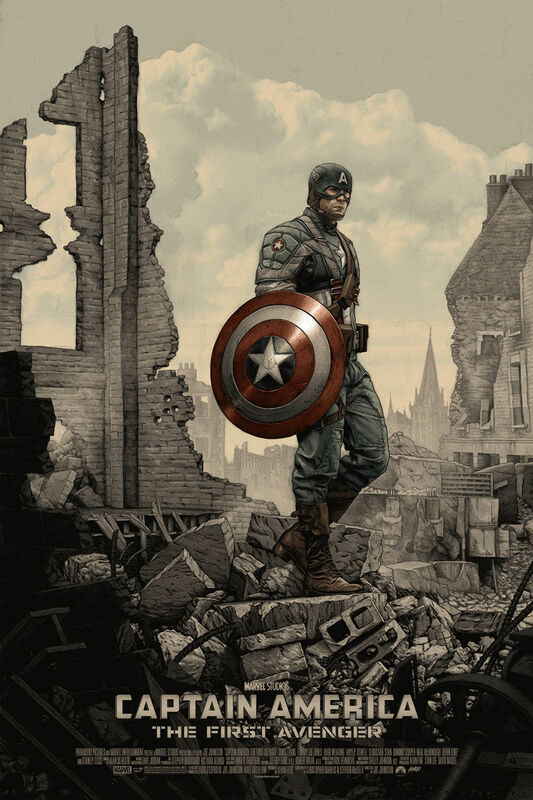 Mondo will be releasing a ton of epic San Diego Comic-Con 2016 exclusives later this week, including this officially licensed Marvel Cinematic Universe screen print by Rory Kurtz for the one of The Blot’s favorite Marvel films, Captain America: The First Avenger! This movie poster measures 24”x36”, is limited to 350 pieces and retails for $50. This San Diego Comic-Con 2016 exclusive will be released on Saturday, July 23rd, at the Mondo SDCC booth.